Finding an emergency dentist in Maryland can be easy. EmergencyDentistsUSA.com can assist you in finding the right dental care for your emergency. Just call our 24 hour, 7 days a week hotline. Our service will quickly find you the right dental care that you need. Maryland emergency dentists are everywhere, this state is highly populated and you will find a lot of easy to access emergency dental clinics throughout the state. Here at Emergency Dentists USA we have created one of the most comprehensive databases to find you a dentist quickly and effectively. Call our 24-hour phone service to find the right emergency dentist you need as soon as possible. We are available 24 hours a day, 7 days a week and are committed to finding the right dentist for you. Emergency dental clinics in Maryland are similar to standard dental clinics. They provide the same services like x-rays, routine fillings, and cleanings. Be sure to gather any recent dental x-rays that you might have and any recent medical and dental records. These records will help your dentist to determine the best treatment for your dental emergency. Also, try to arrive at the appointment at least 15 minutes early to fill out paperwork. Let the staff at the emergency dental office know of any allergies to medications you have. This will ensure your dental visit is safe and comfortable for you. A cracked or chipped tooth, a lost filling or even broken braces or wires are common dental emergencies that can be treated by Maryland emergency dentists listed on Emergency Dentists USA. 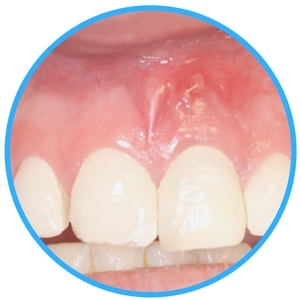 Left untreated, this infection can spread to the bone of the jaw or soft tissues of the mouth. A pimple-like swelling is often an indication of an abscess. 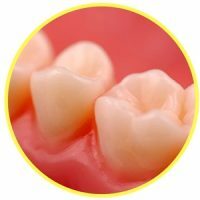 When a filling is lost, the damaged area of the tooth is exposed to food particles or pressure that can cause continued decay and pain. If you have lost a filling, use a piece of sugarless gum to fill the hole in the tooth. You can also fill the hole in the tooth with an over-the-counter dental cement to keep food particles out of the hole until you are able to visit an emergency dentist to have the filling replaced. 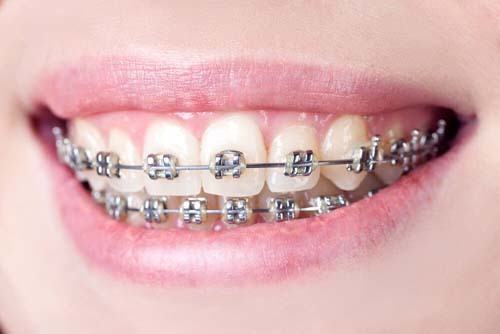 Broken or loose braces and wires are a common dental emergency, especially when you are chewing gum or other foods that could stick into the braces. If a wire is causing pain on the cheek or gum, use the eraser end of a pencil to push the wire into a more comfortable position and protect the soft tissues of the mouth. 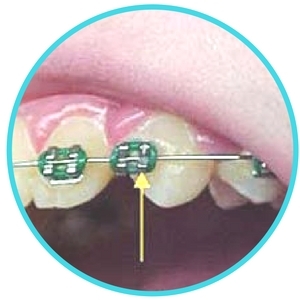 You can also place a bit of orthodontic wax or a cotton ball on the end of the wire to protect the mouth. If you’ve endured a car accident, sports injury, or fall, the emergency room physician can evaluate your condition and ensure that you have no broken bones or other dangerous injuries. They can treat any medical condition that requires attention, but if you’ve had a tooth crack or fall out they will generally refer you to an emergency dentist to repair the tooth because emergency rooms are not equipped to deal with dental emergencies. If you experience a dental emergency while you’re in Maryland, call Emergency Dentists USA. Our free hotline is available 24 hours, 7 days a week and can refer you to a great emergency dentist. 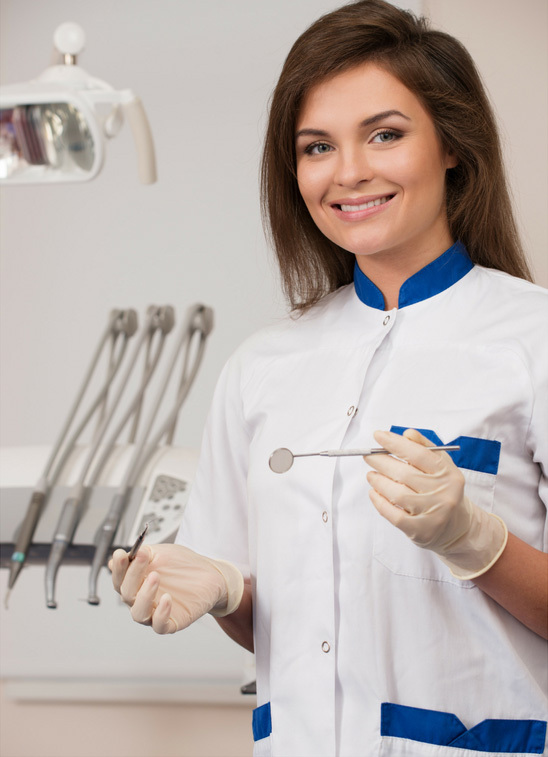 When you chose a Maryland dentist, be sure to check their credentials and certifications. You can easily search online at the American Dental Association website located here: http://www.ada.org/en. Another great resource is the Maryland State Dental Association located here: http://www.msda.com/. Here you can check any credentials and certifications and find a dentist near you. 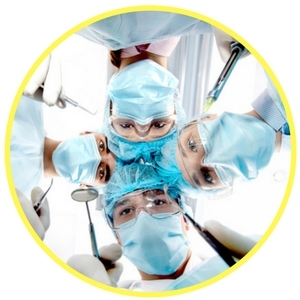 Maryland Immediate Care Emergency Dentists - Click to Call Now!